School might be winding down for the summer, but states are putting on a crash course in how to reclaim education decision-making authority. Last week marked a turning point in the fight to reverse the push for national standards and tests through Common Core. Gov. Nikki Haley (R-S.C.) signed legislation that requires a committee to review and revise her state’s standards by the 2015-16 school year and replaces the Common Core-aligned tests with state-developed tests that same year. South Carolina has some of the best history standards in the country, and, by exiting Common Core now, has the opportunity to make its English and math standards just as strong. Gov. Mary Fallin (R-Okla.) signed a bill withdrawing the Sooner State from Common Core and replacing the national standards with its prior state standards. By re-adopting the state standards, which were rated “B+” and “B+,” respectively, in English and mathematics by the Fordham Foundation, the state board of education now can improve upon those standards and implement new standards in coming years. 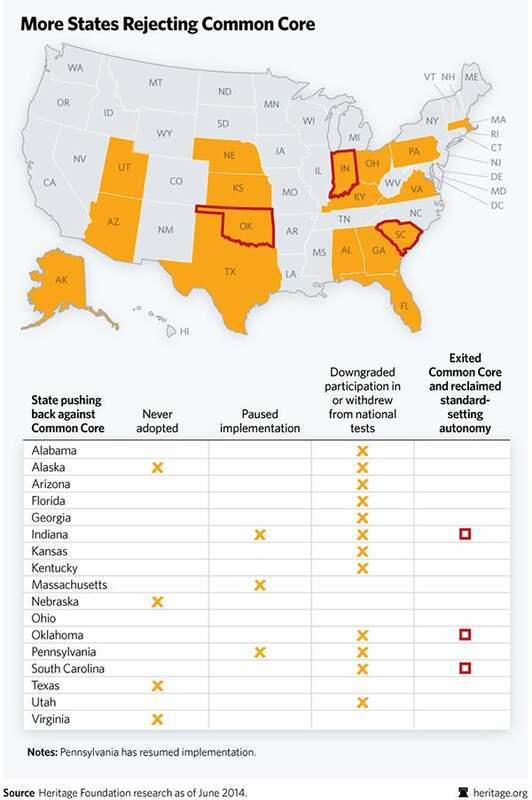 Oklahoma’s withdrawal from Common Core is particularly notable. Fallin is the current chair of the National Governors Association, which helped develop Common Core. “We are capable of developing our own Oklahoma academic standards that will be better than Common Core,” Fallin said. Fallin and even some proponents of Common Core have become concerned Common Core has led to increased federal intervention in local school policy. “What should have been a bipartisan policy is now widely regarded as the president’s plan to establish federal control of curricula, testing and teaching strategies,” Fallin stated. 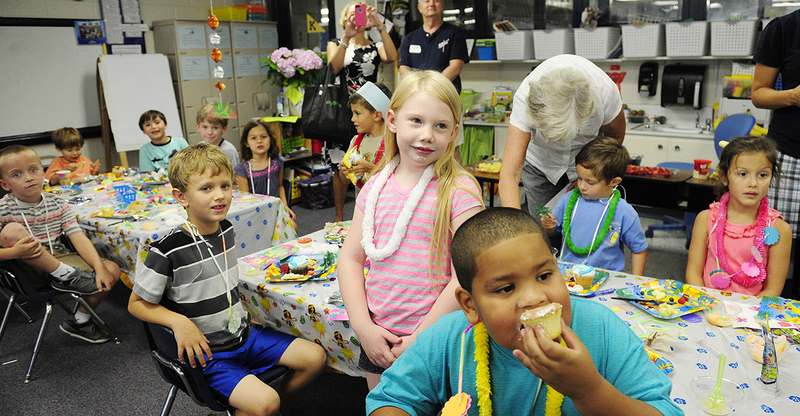 South Carolina and Oklahoma follow Indiana, which exited Common Core earlier this year. Initially, 46 states and D.C., incentivized by billions in federal grants and waivers from the provisions of No Child Left Behind, adopted Common Core. With the withdrawal of South Carolina, Oklahoma and Indiana, 42 states and the District of Columbia remain in Common Core. Just 18 states remain in the PARCC (The Partnership for Assessment of Readiness for College and Careers) testing consortium; 10 remain in SBAC (The Smarter Balanced Assessment Consortium) – the two national Common Core testing consortia. States have the opportunity in coming months to consider exiting Common Core early next year, re-adopting their prior state standards and working to improve upon them by incorporating some of the best practices around the country and the expertise of content-matter experts. States have good reason to exit the standards. The loss of autonomy is critical, as Texas and Virginia recognized early on. But parents and content-matter experts alike have become concerned about the content of the standards. States can do better than Common Core. Indiana, South Carolina and Oklahoma have demonstrated states can exit the misguided national standards push and pave the way for the adoption of rigorous state standards that reflect state and local priorities. Once out of Common Core, states can refocus their attention on efforts that hold promise for improving educational outcomes. Chief among them: student-centered school choice options that increase opportunity for all. 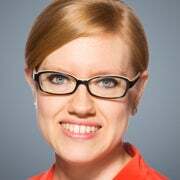 Lindsey Burke @lindseymburke Lindsey M. Burke researches and writes on federal and state education issues as the Will Skillman fellow in education policy at The Heritage Foundation.